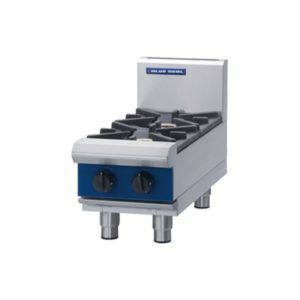 A workhorse in the commercial kitchen. 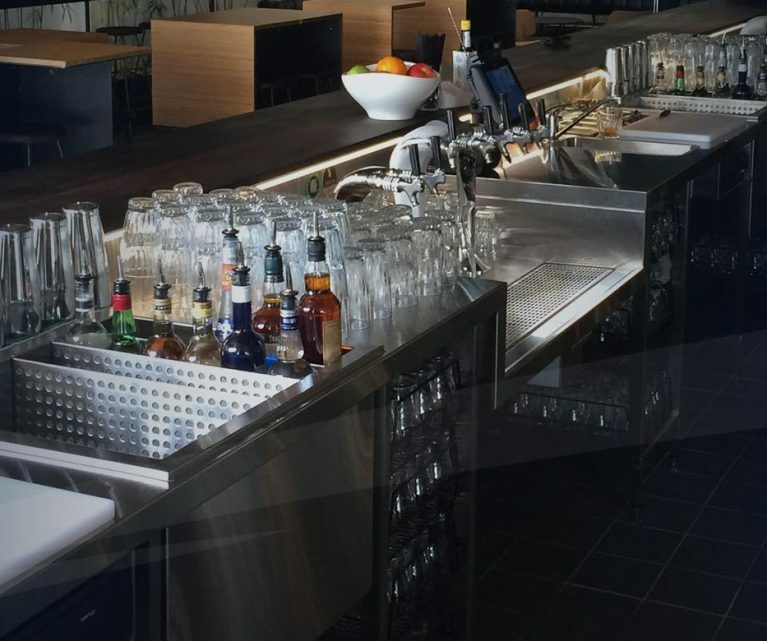 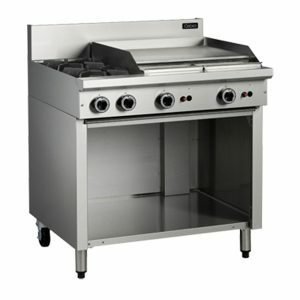 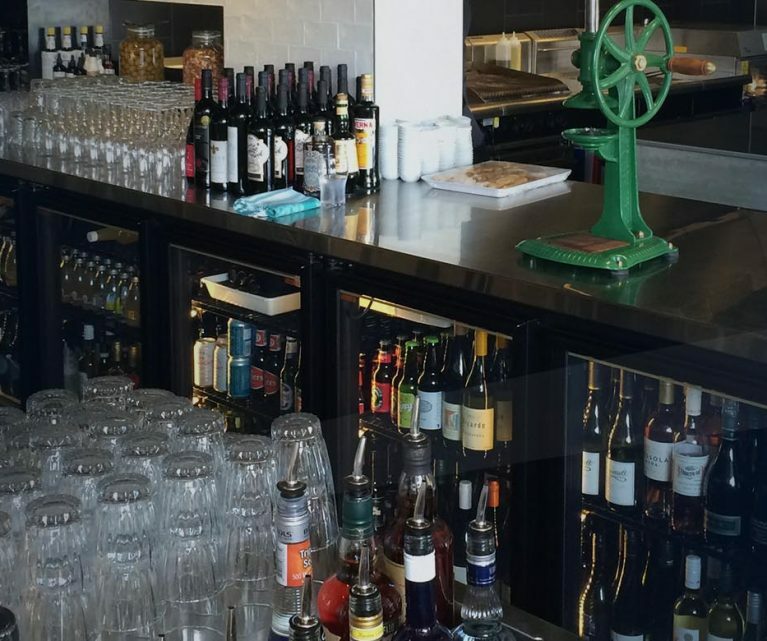 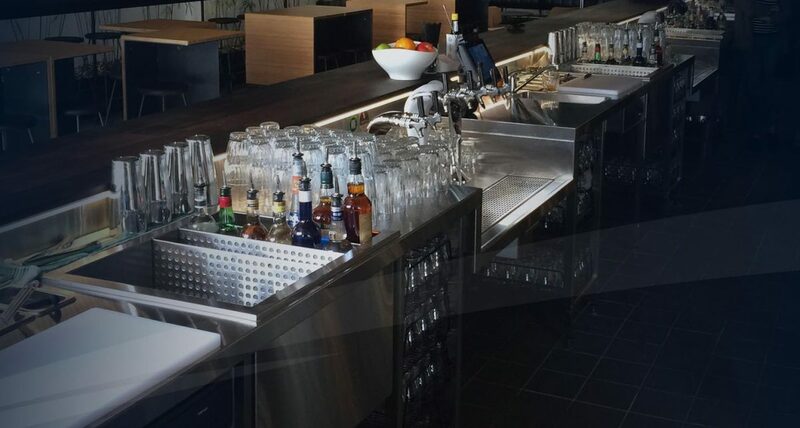 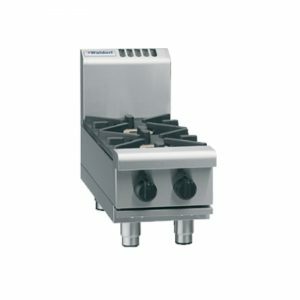 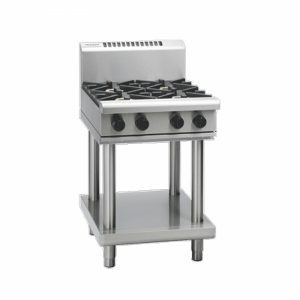 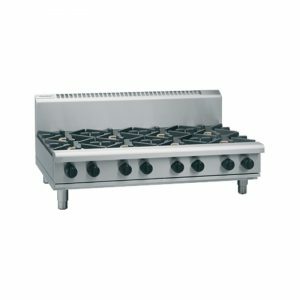 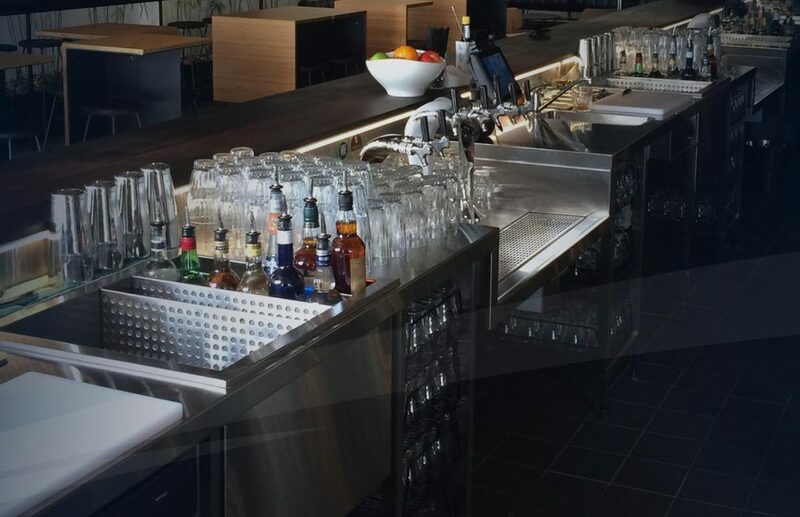 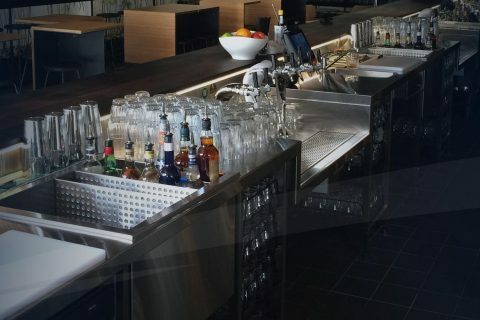 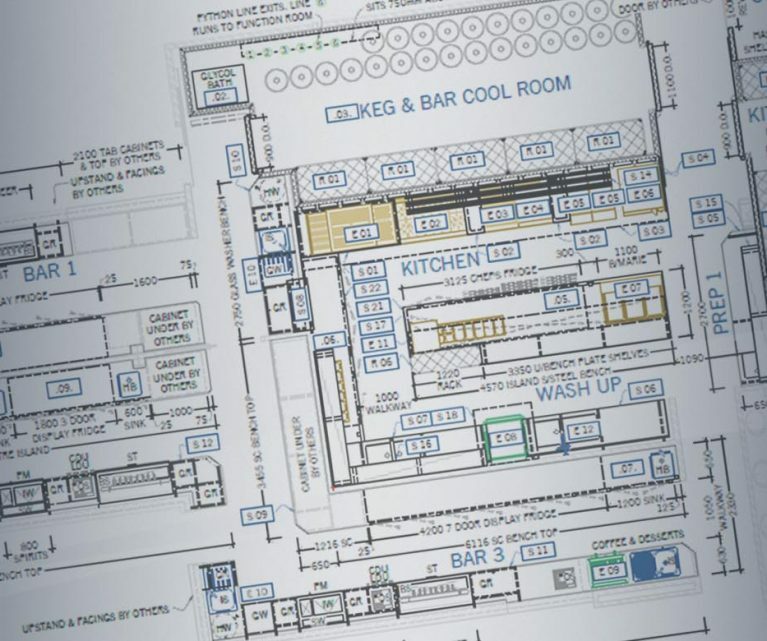 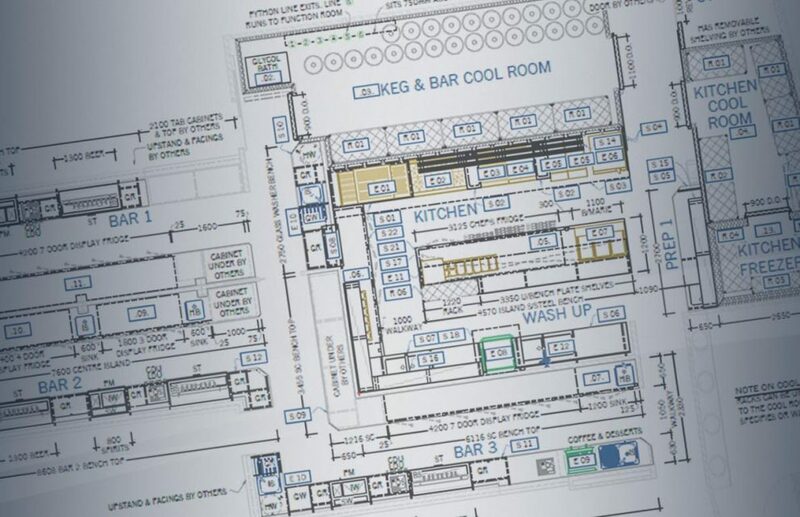 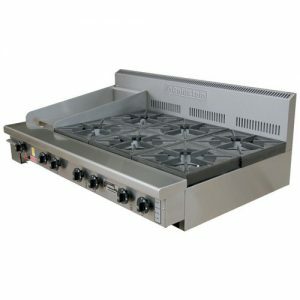 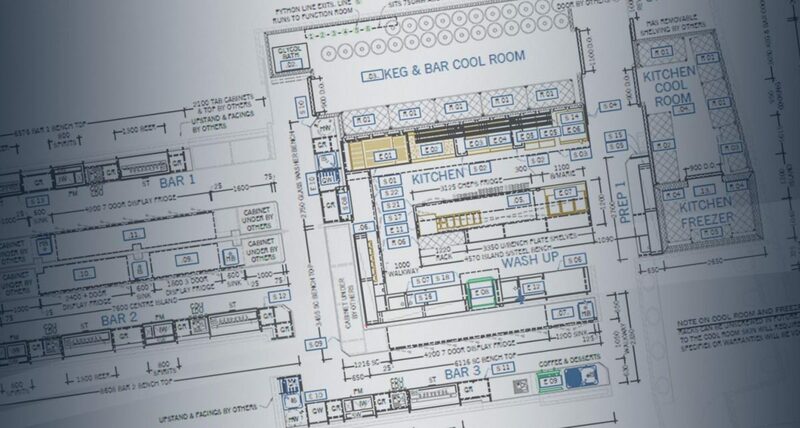 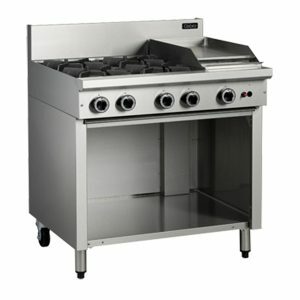 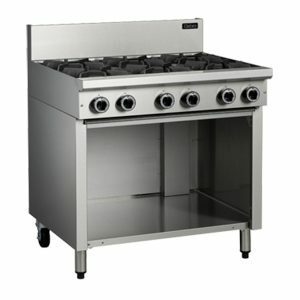 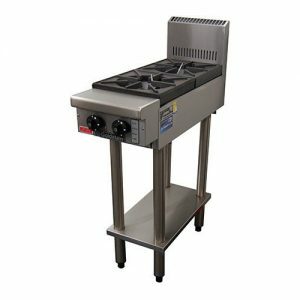 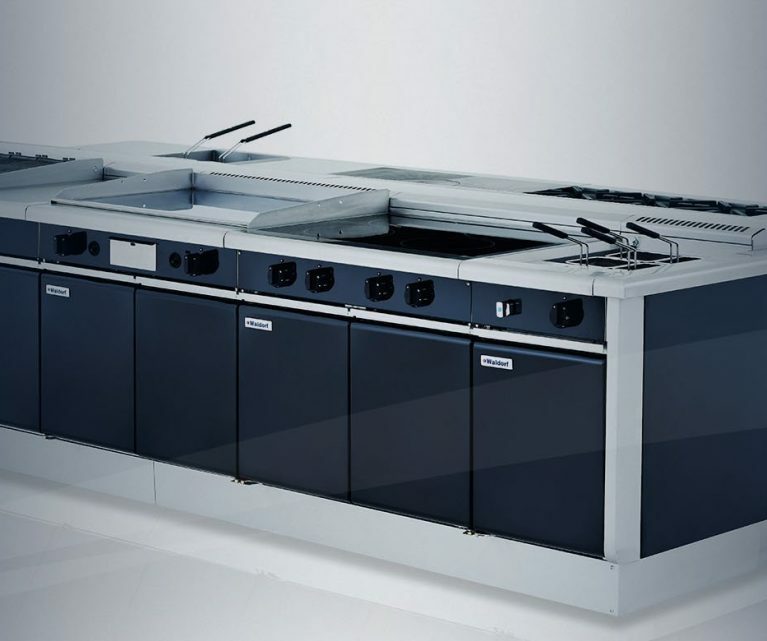 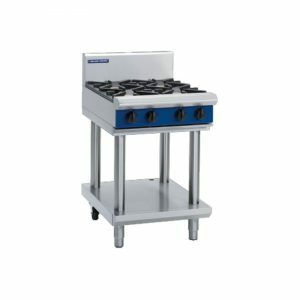 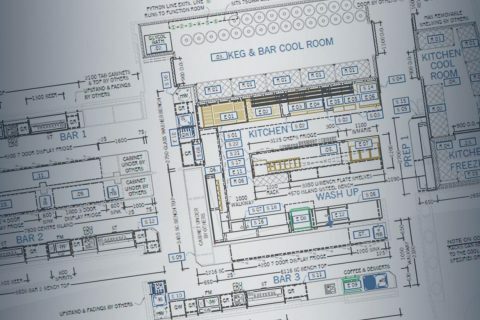 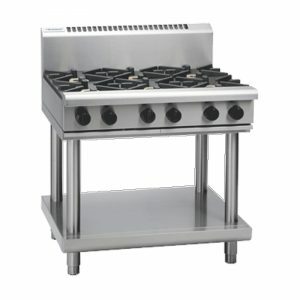 The Commercial Cooktop comes in various sizes to meet you exacting requirements. 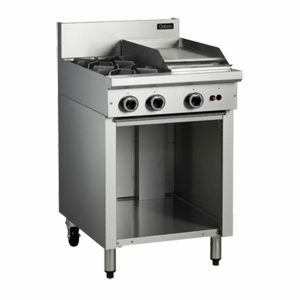 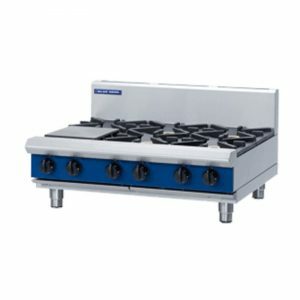 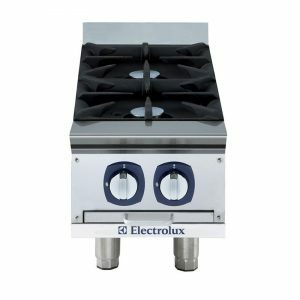 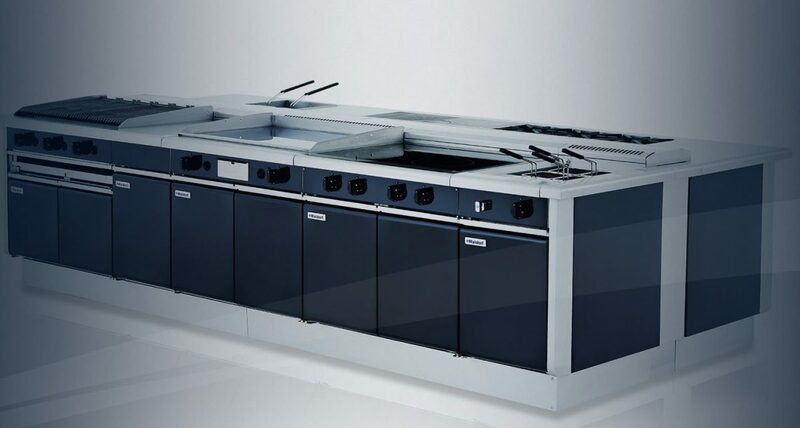 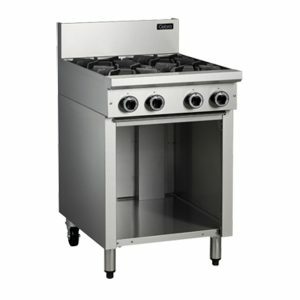 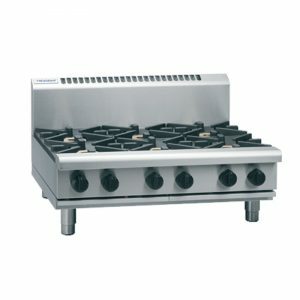 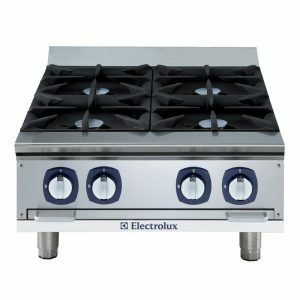 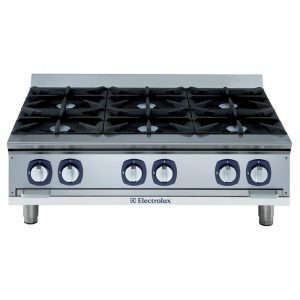 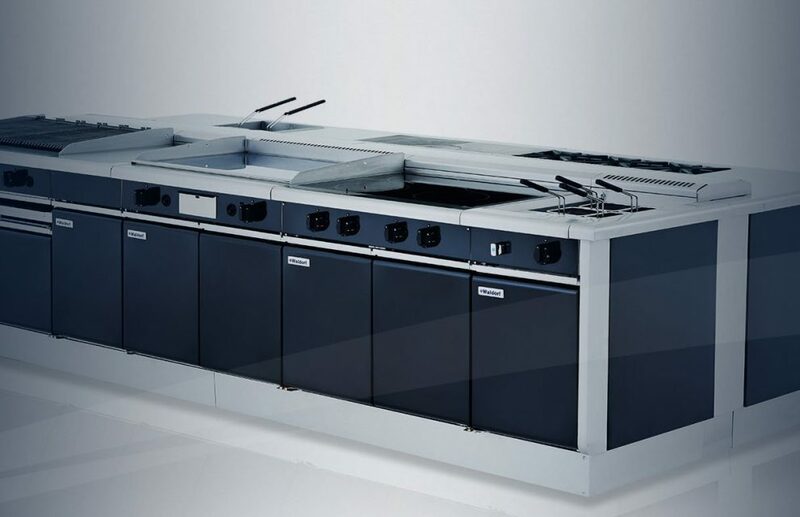 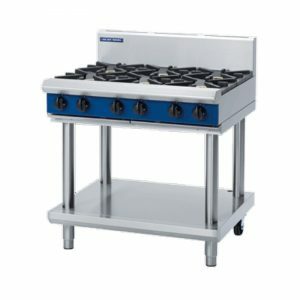 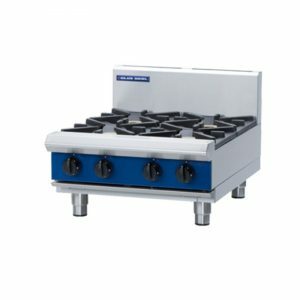 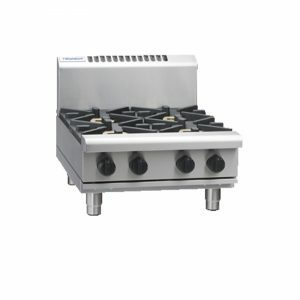 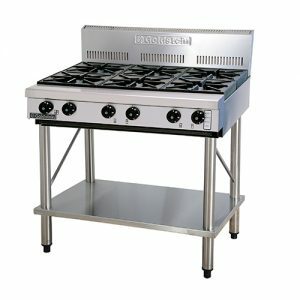 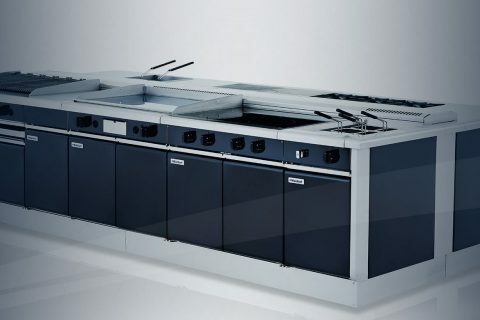 From the simple 2 burner that can sit atop a bench or on its own stand, to the impressive 12 burner that can handle even the busiest of services. 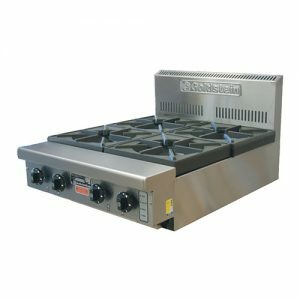 It’s not just for pan work though; with most brands you can now replace some of the burners with flat grills making your cooktop even more efficient and versatile. 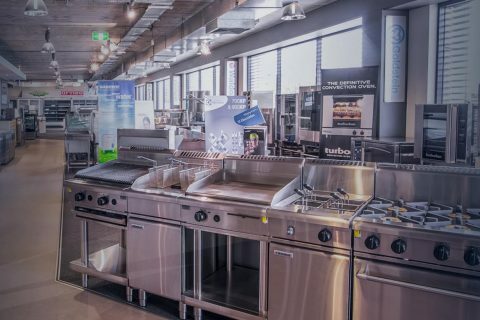 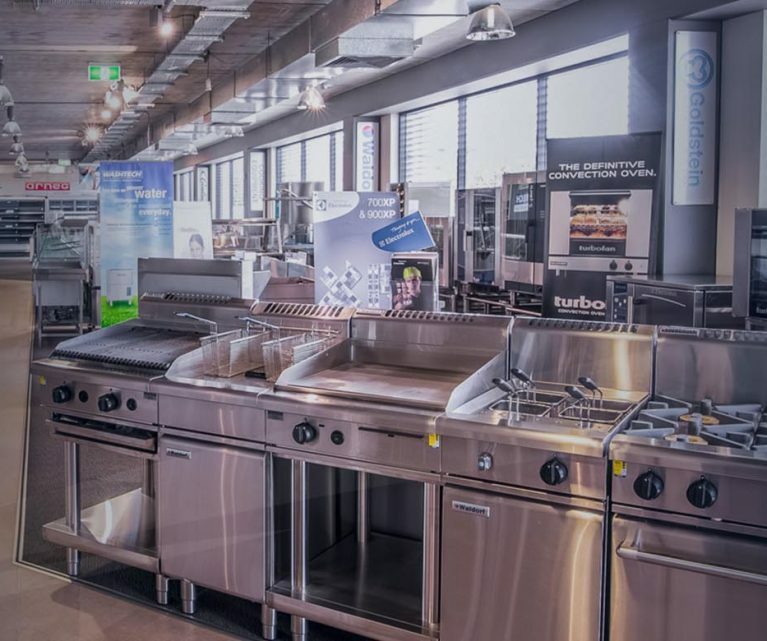 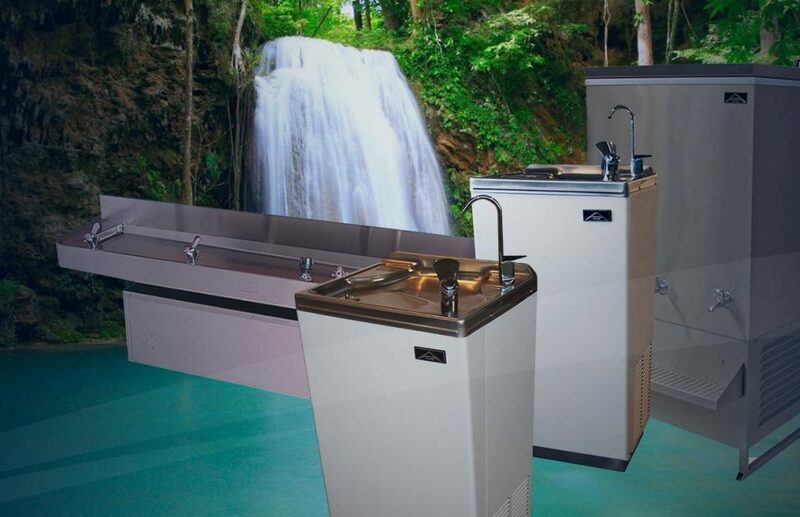 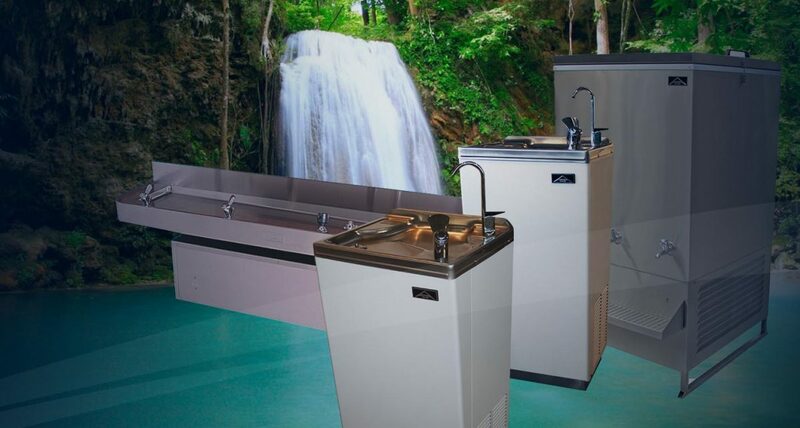 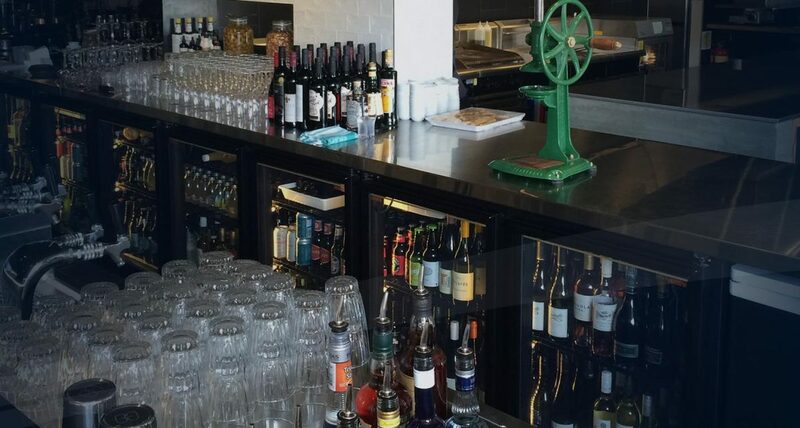 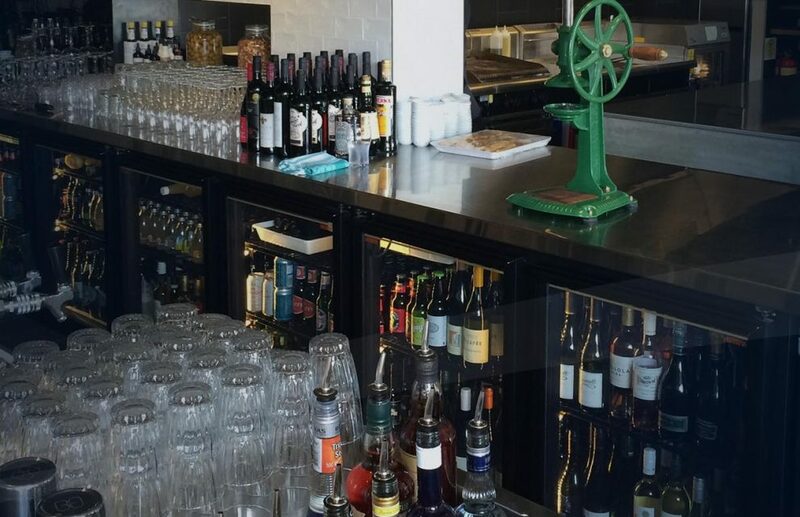 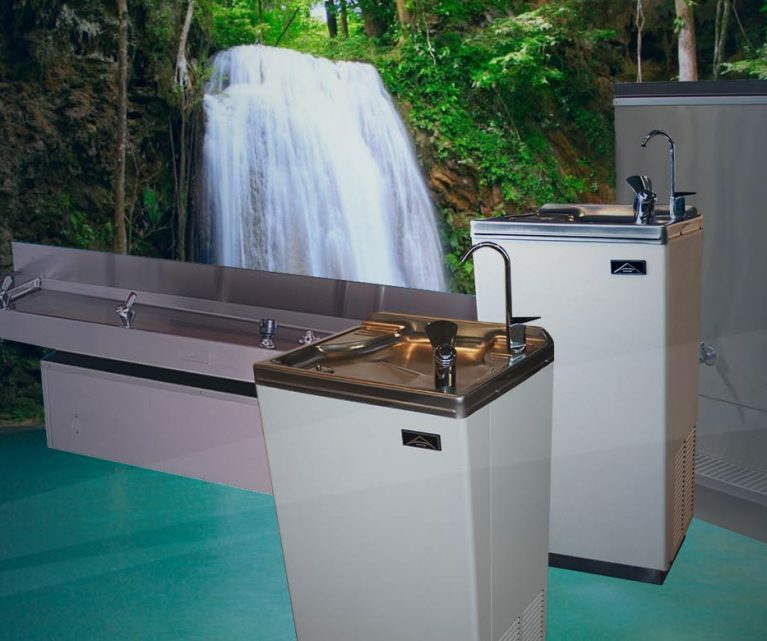 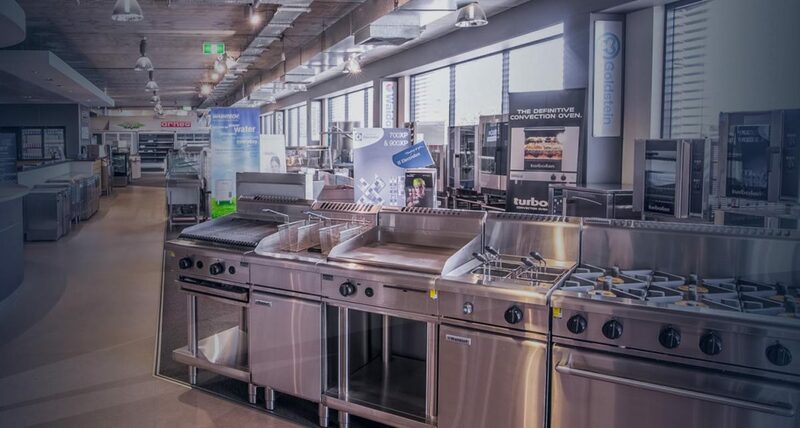 Brands such as Waldorf, Goldstein, Blue Seal, Cobra, Electrolux and Luus are the most common in our range, but it doesn’t stop there, we offer nearly every brand available in the Australian market.